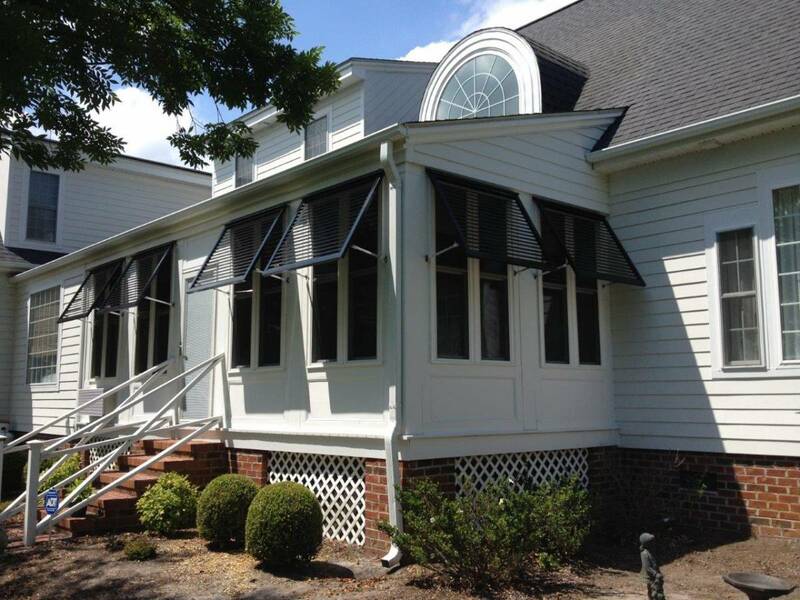 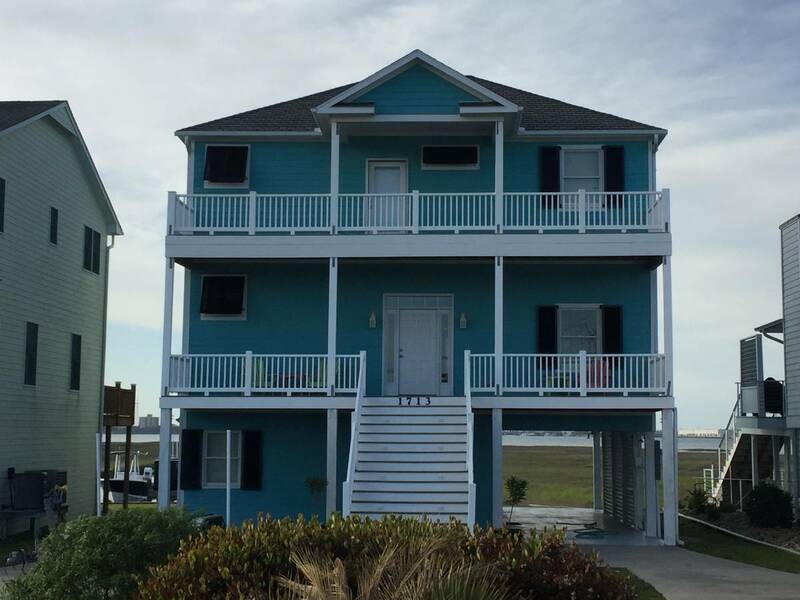 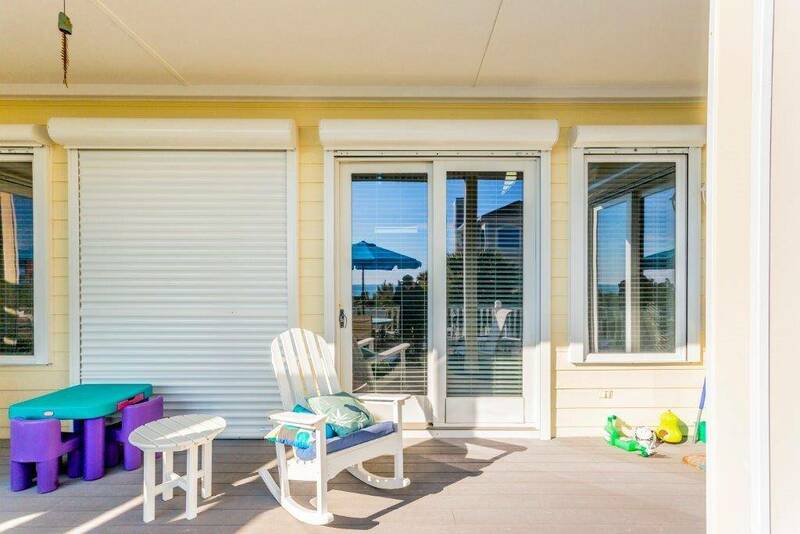 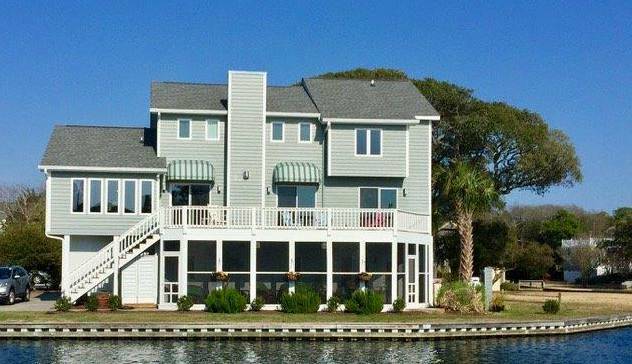 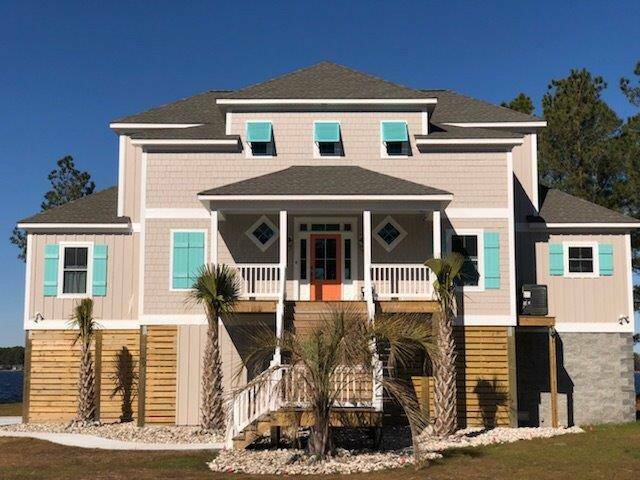 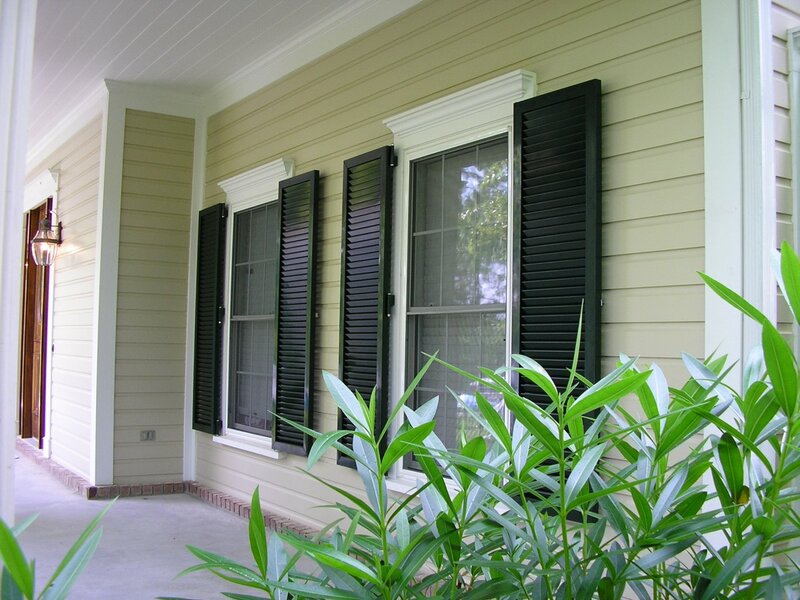 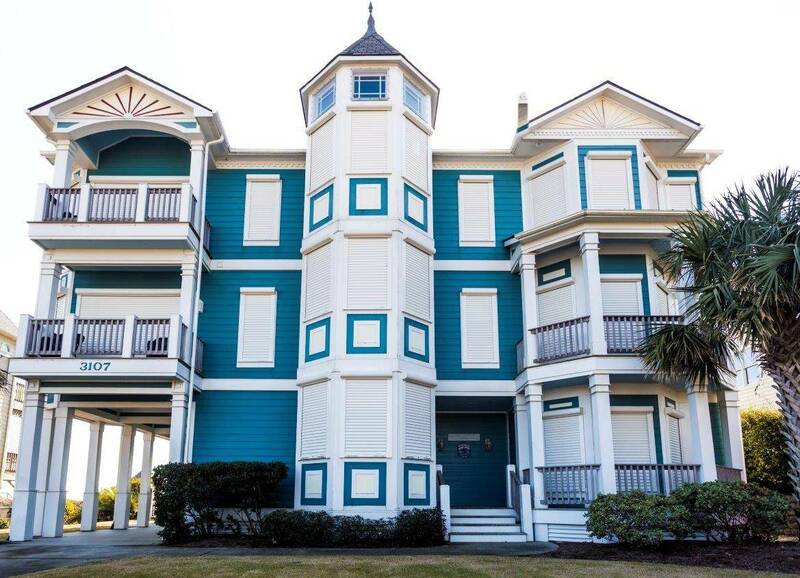 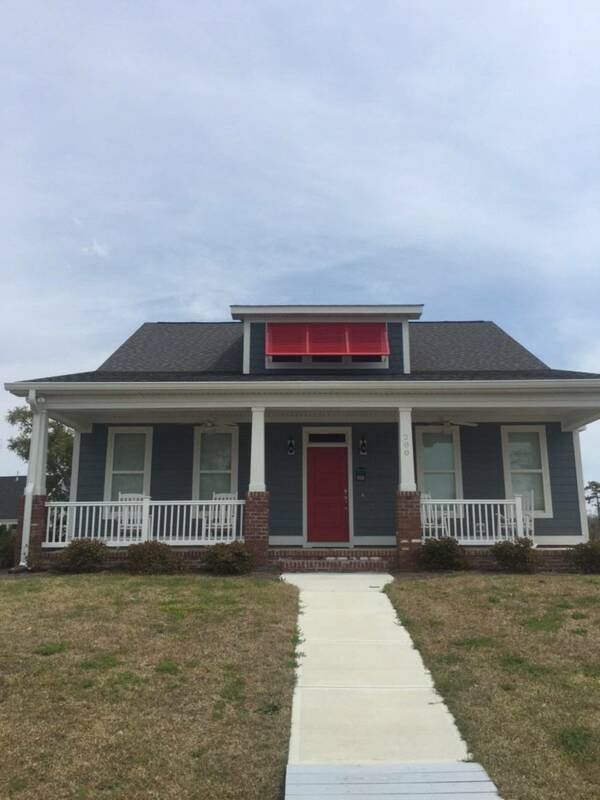 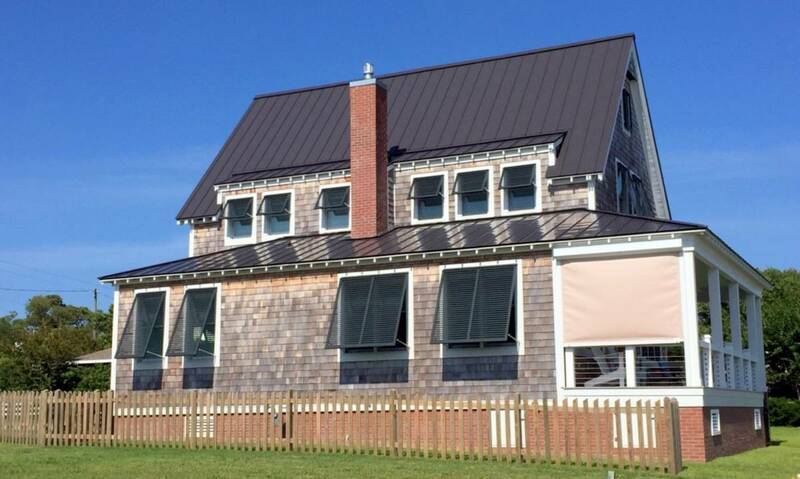 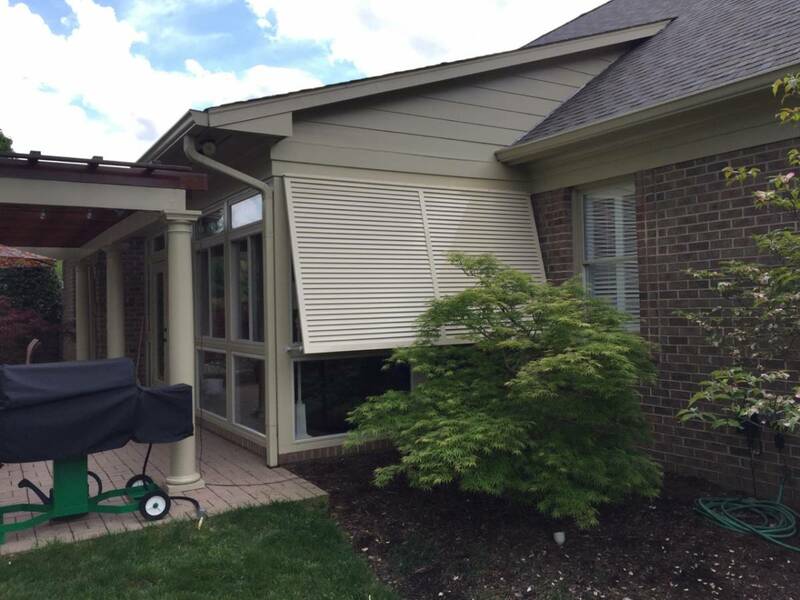 Atlantic Breeze Storm Shutters is North Carolina’s premier source for a wide variety of storm and hurricane shutters, security shutters, screens and awnings. 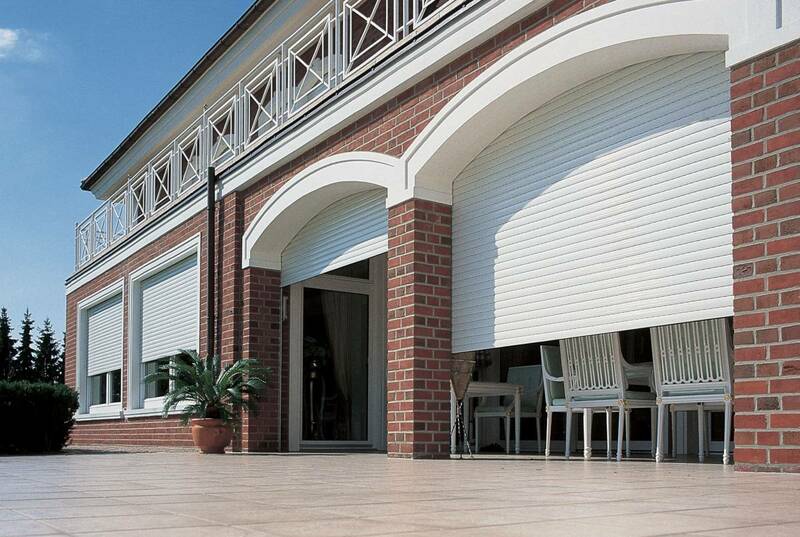 Our products are custom designed to protect, beautify and add value to your homes and businesses. 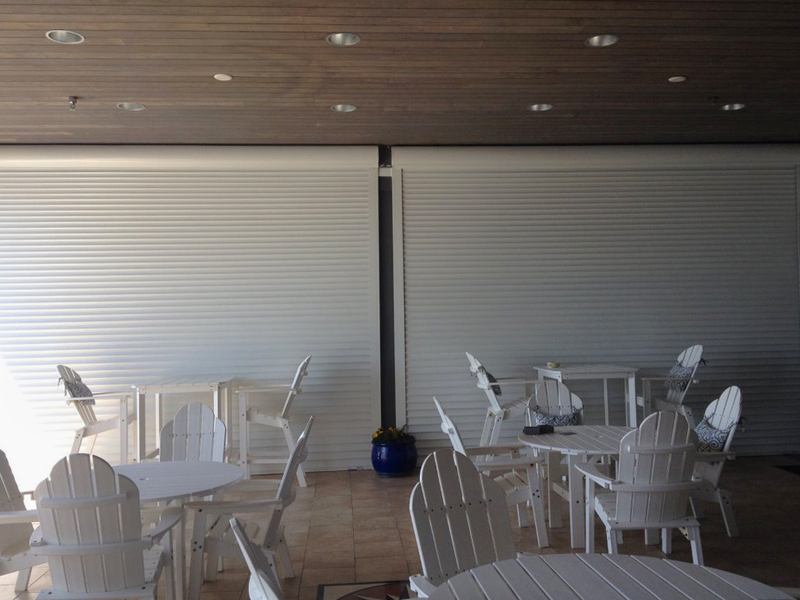 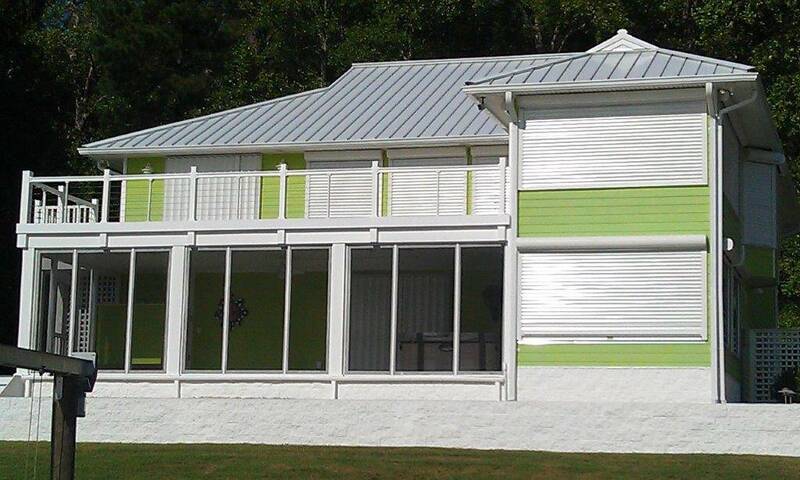 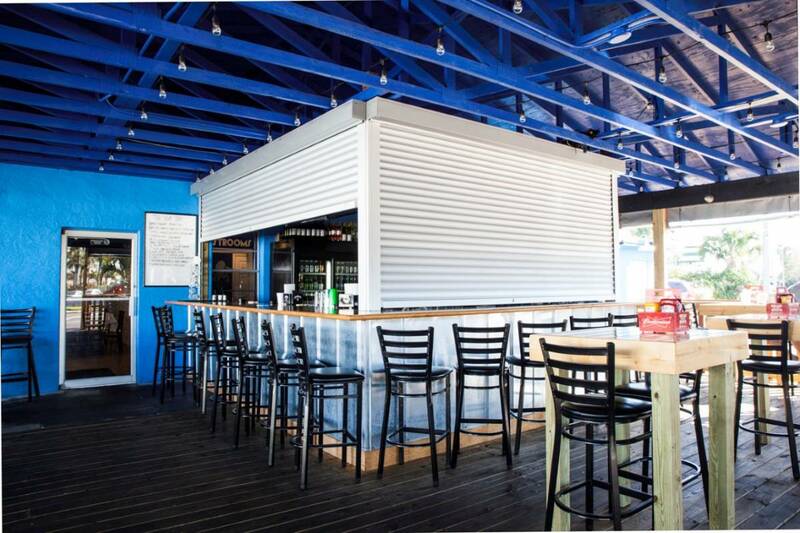 We provide professional design and installation of Rolling Shutters, Bahama Shutters, Accordion Shutters, Colonial Shutters, Hurricane Protection Panels and Awnings. 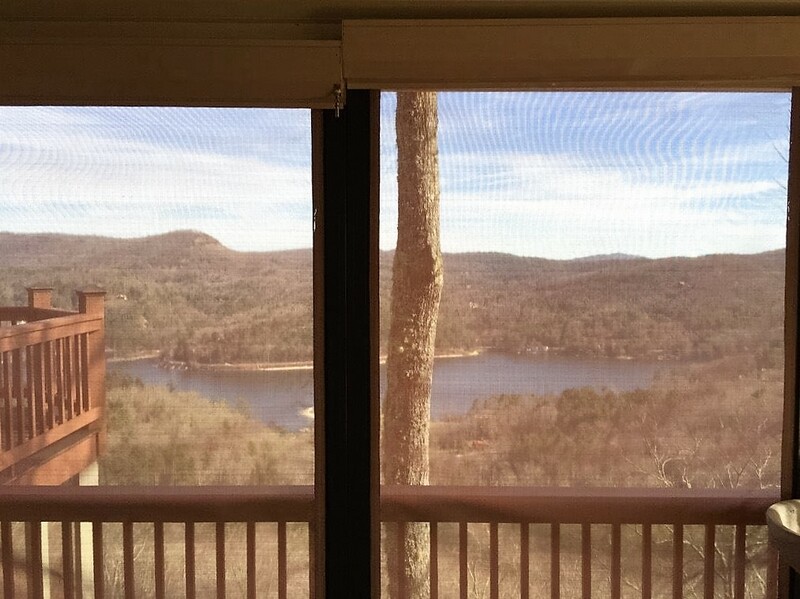 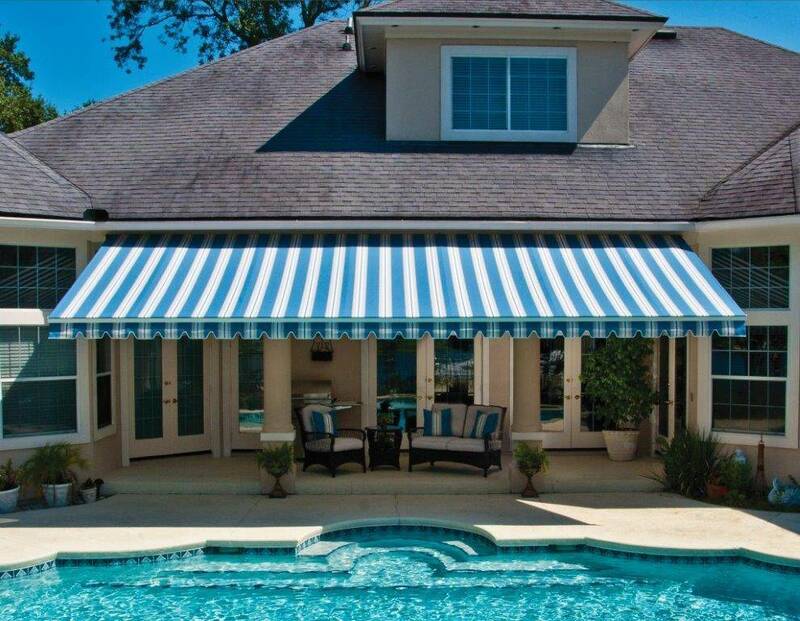 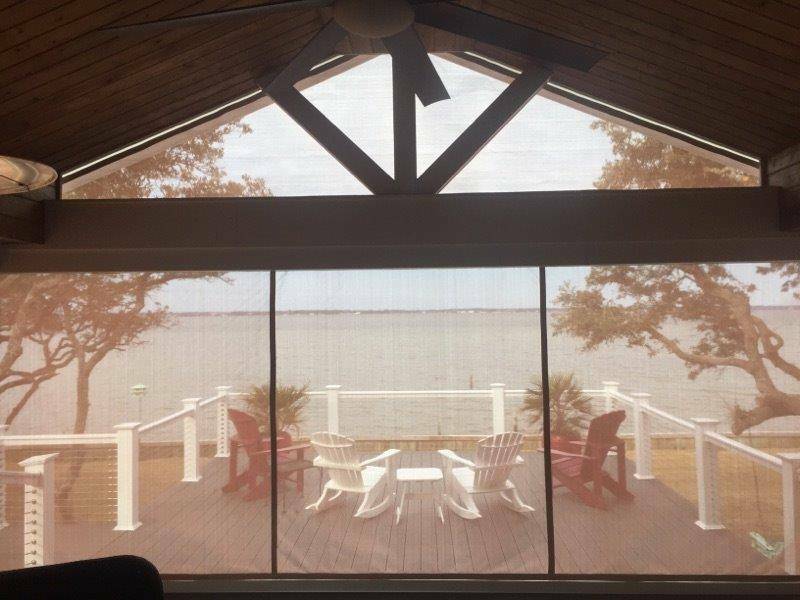 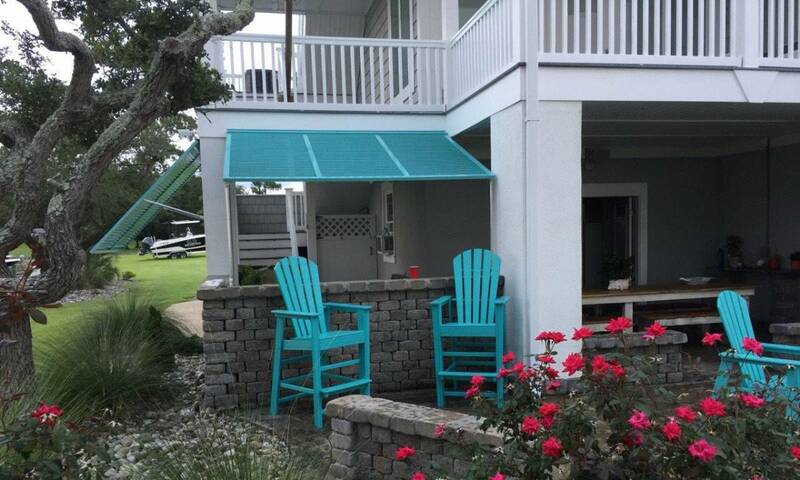 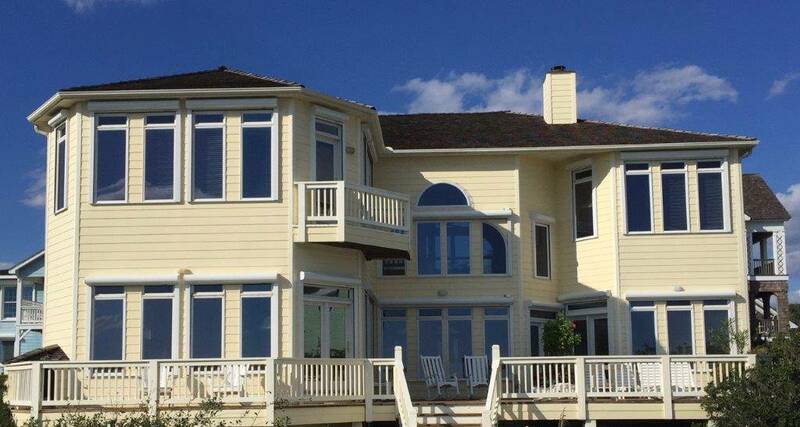 Family owned and operated, we proudly feature the best storm, hurricane, wind, shade and security solutions available. 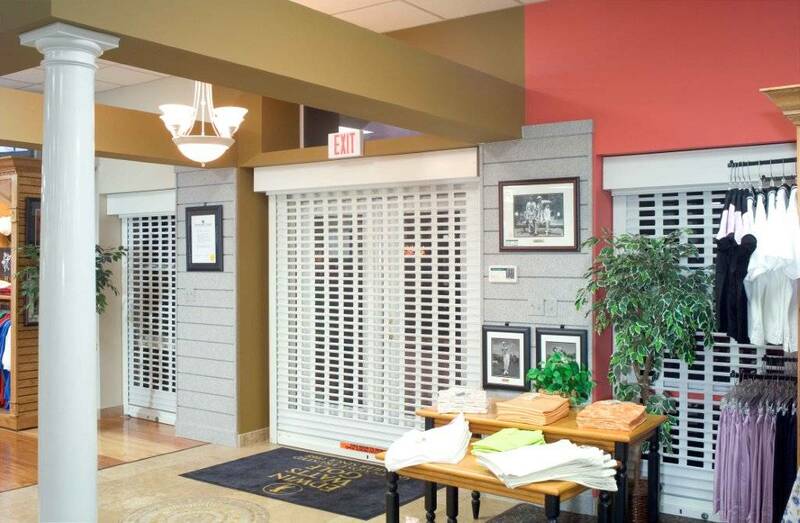 Our experienced team is ready to assist with your protection and security needs. 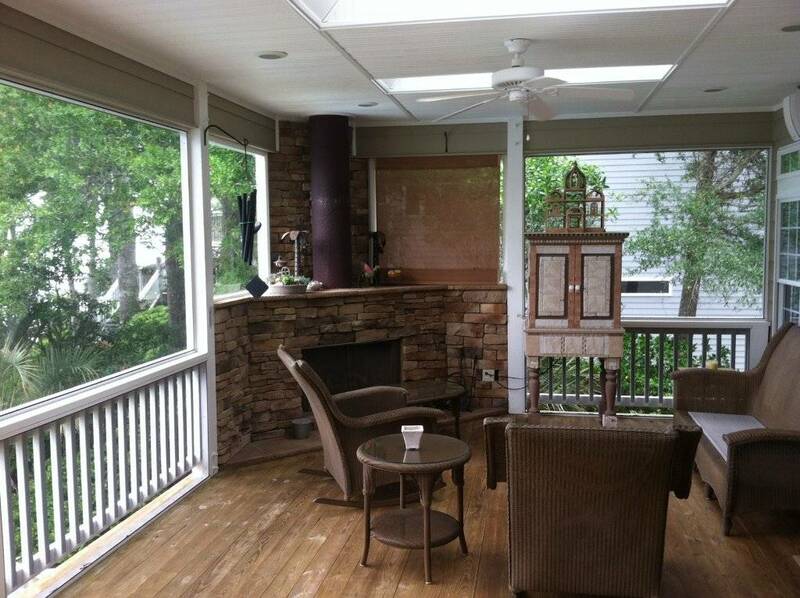 We’ll help you find the right custom solutions for your home or business starting with a free consultation. 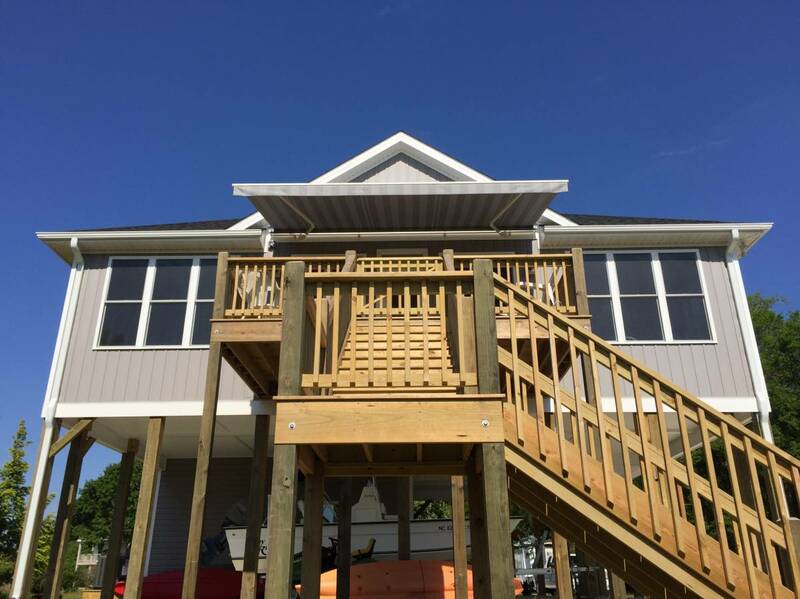 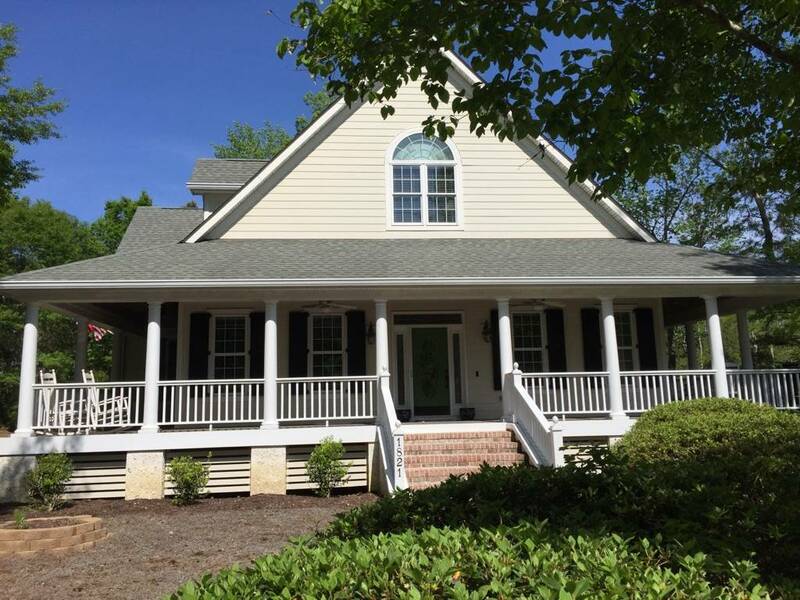 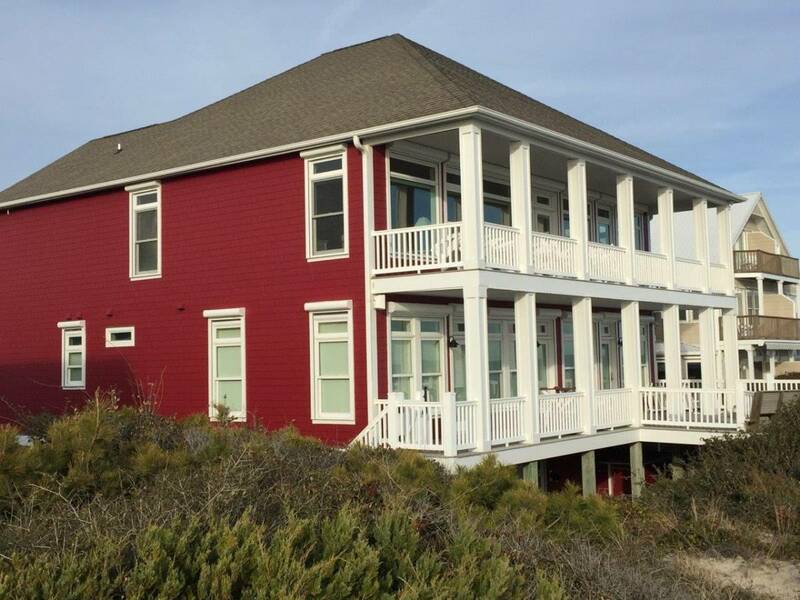 From Coastal North Carolina and the Outer Banks to interior and mountain NC towns, we serve homes and businesses all over North Carolina. 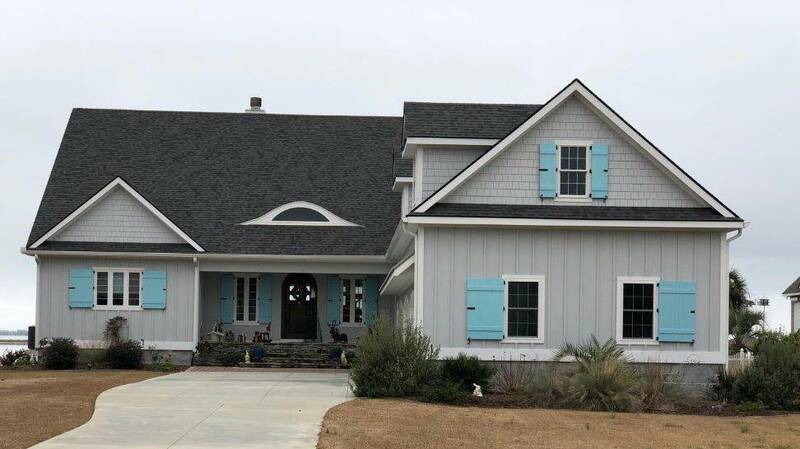 We’d like to thank our Coastal NC customers for helping us become the top supplier and installer of QMI shutters for 3 years in a row! 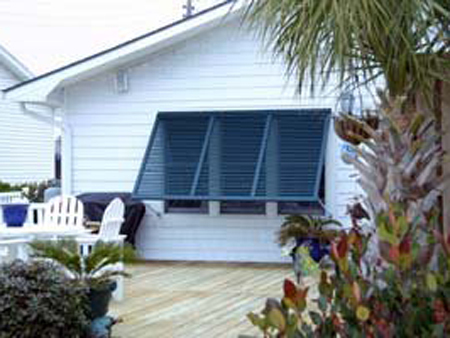 Call Atlantic Breeze Storm Shutters at (252) 727-9040 or Contact Us for a FREE consultation. 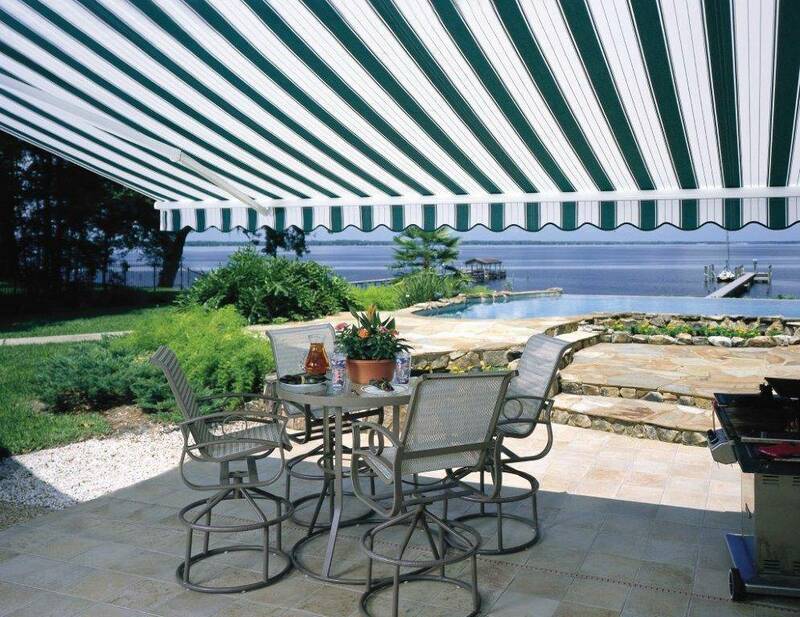 Click or tap the images below to learn more about our products.